Three local women who have recorded an outstanding 50 years of service each to Niagara Health will be part of a group of 850 passionate and caring Volunteers and Auxilians honoured this week as part of celebrations marking National Volunteer Week. Phyllis Drake, Nell Brest Van Kempen and Marilyn Irvine began volunteering with the St. Catharines Hospital Auxiliary in 1968 and credit their commitment to healthcare and the lifelong friendships they made over a half a century for their longtime service. The trio will be among other hospital volunteers who will attend an appreciation dinner on Monday, April 23 hosted by Niagara Health. “Our volunteers at Niagara Health are very special people who always give just a little bit more to ensure a caring environment for our patients and visitors. The services and programs volunteers provide are an invaluable support that complements the work of our staff,” says Pauline Carroll, Niagara Health Coordinator of Volunteer Resources. Niagara Health volunteers are an integral part of our hospitals, devoting their time to deliver extraordinary patient-centred care in a number of departments including: Information Desk, Emergency Department, Mental Health, Outpatient Clinics, Surgical Services, the Walker Family Cancer Centre, Women’s and Babies, Dialysis Unit, Diabetes Centre, Long Term Care, and Occupational Therapy. Our volunteers also support the important work of Niagara Health Foundation and the auxiliaries by raising money for equipment through Gift Shops, lottery ticket sales and other resource-generating ventures. 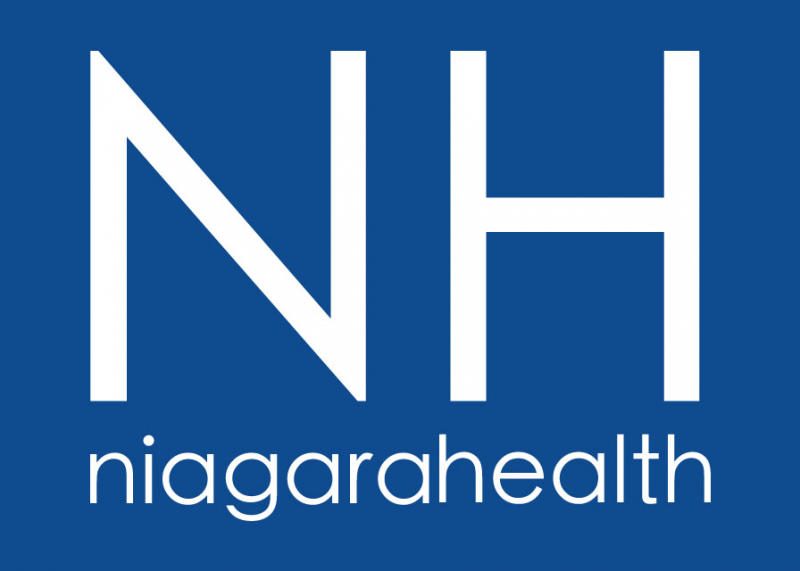 To learn more about how you can join our extraordinary team of volunteers with Niagara Health, please visit the Volunteer Resources page. 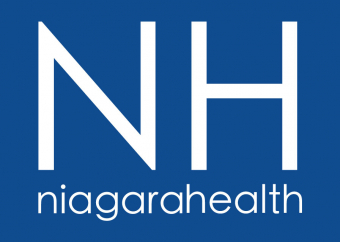 Members of the media are invited to attend the Niagara Health Volunteer Appreciation Dinner on Monday, April 23, 4:30 p.m. at Club Roma, 125 Vansickle Rd., St. Catharines.